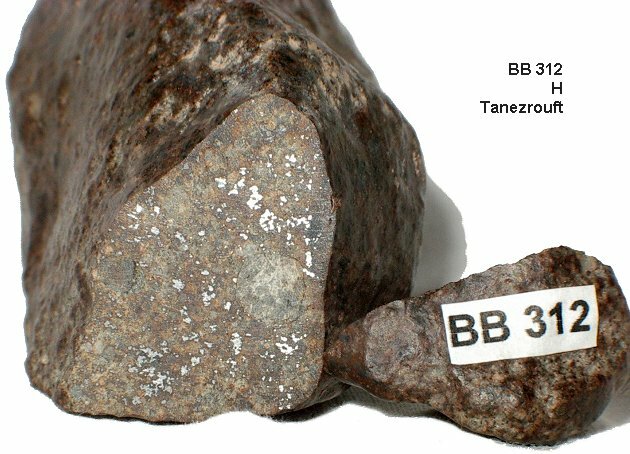 Remarques (ENS) : TANEZROUFT 071 is an L5 chondrite that presents a strong mosaisicm for both olivine and pyroxene. Those two minerals also show numerous planar fractures. Feldspar is in general well crystalline but sometimes shows little amorphization. 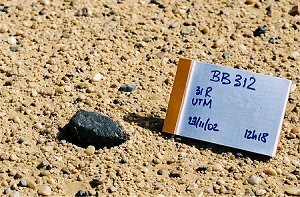 This meteorite needs therefore to be classified as shock stage 4.